SSAF is driving to deliver a pasture to plate, vertically integrated business model built on an advanced farming approach. Part of the strategy involves a well-developed range of dairy products targeted at both local and international markets. 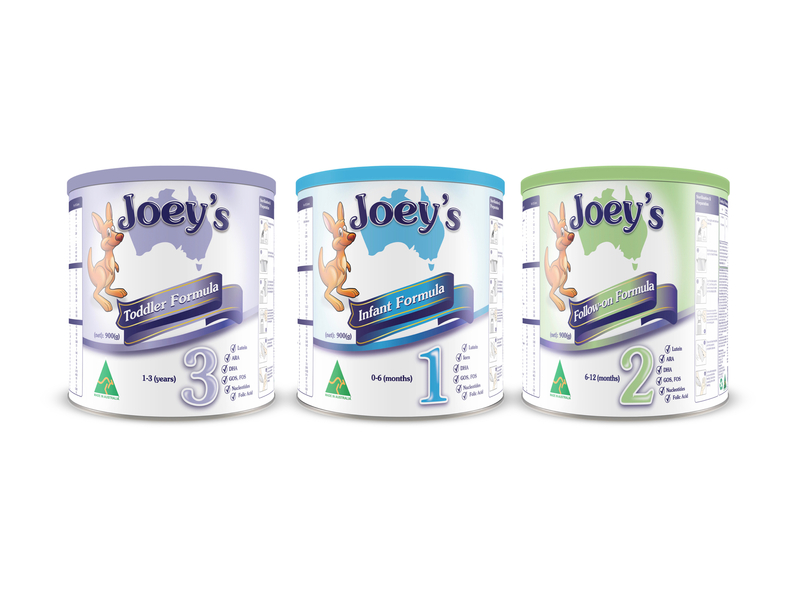 We’re pleased to advise that the development and launch of Joey’s brand dairy range is progressing well. You can visit the Joey’s website to find out more about the range here.